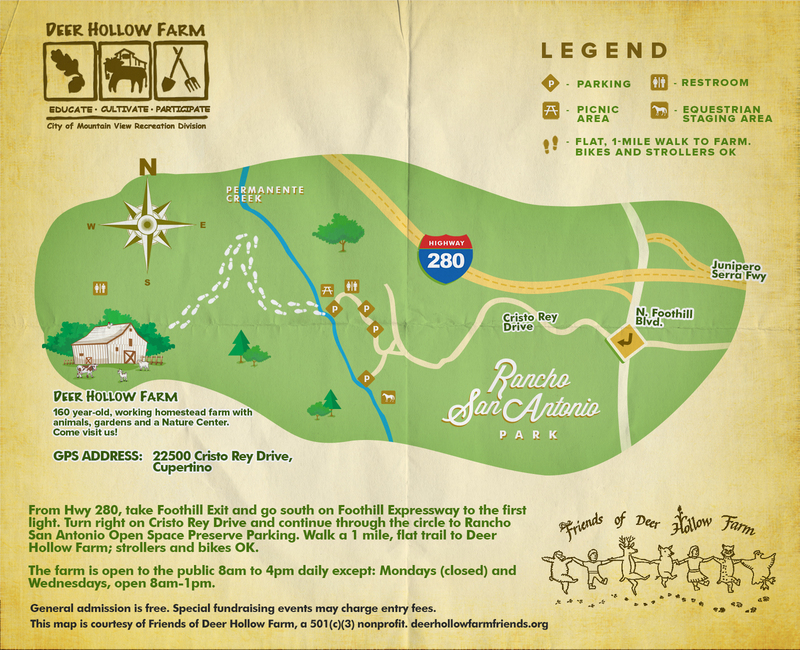 Deer Hollow Farm’s Annual Ohlone Day Festival is October 5, 2019! Entree is $7 per person. Kids under 1 are free! 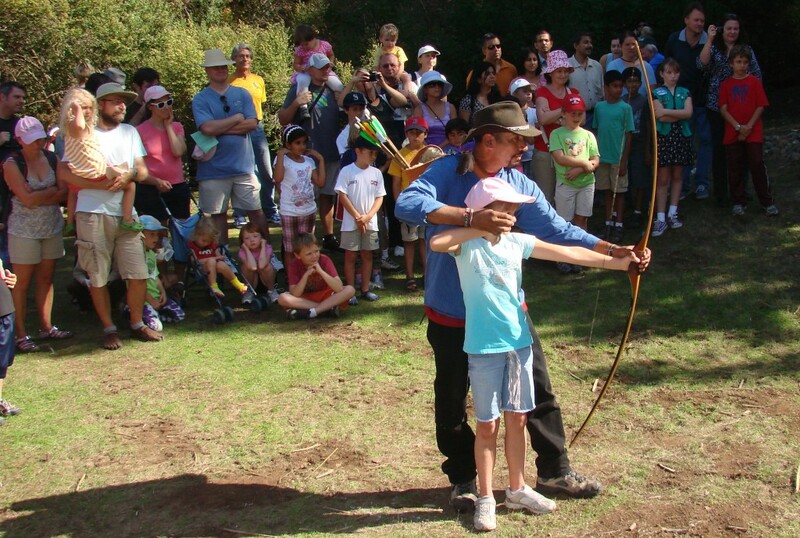 Once a year, Deer Hollow Farm opens a very special section of the property for a living history festival: Ohlone Day. The festival offers visitors of all ages a chance to spend an afternoon in the farm’s Ohlone Village, normally closed to the public. 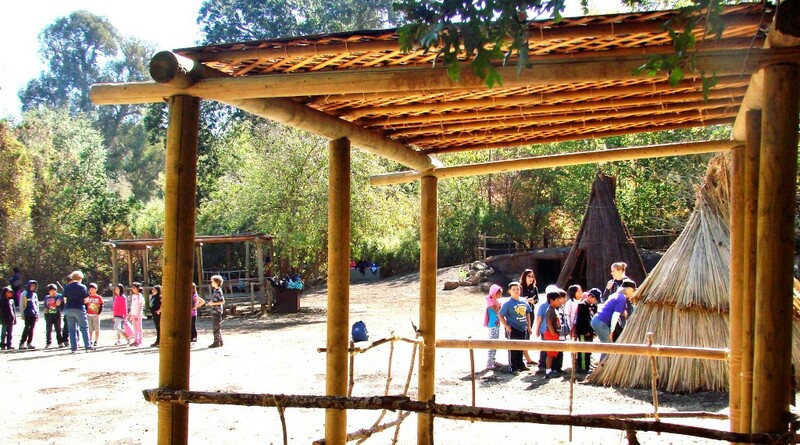 Children will get the chance to step into the daily lives of the original Bay Area inhabitants, the Ohlone, who lived in the region for thousands of years. 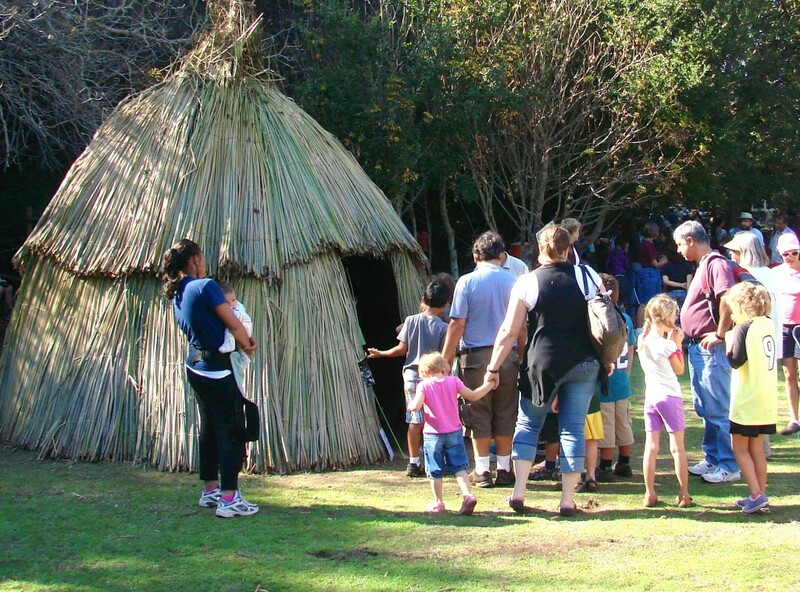 The replica underground sweat house and Tule shade and sleeping structures will be open, and trained docents will provide short talks on how the Ohlone lived 100 years ago. 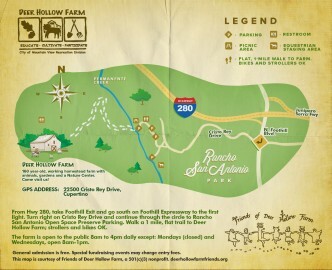 Ohlone Day takes place at Deer Hollow Farm: located in the beautiful Rancho San Antonio Open Space Preserve. From the parking lot, it is an easy and flat ~1-mile path through the park to the Farm. It’s paved, so strollers and bicycles are very welcome! GPS address: 22500 Cristo Rey Drive, Cupertino, California. 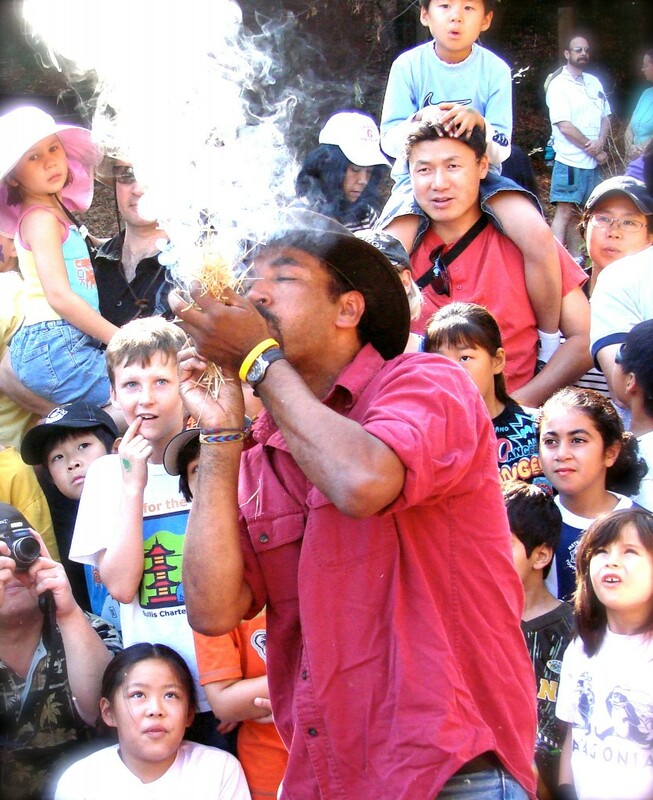 Observe skilled artisans and participate in demonstrations and lots of hands-on action. 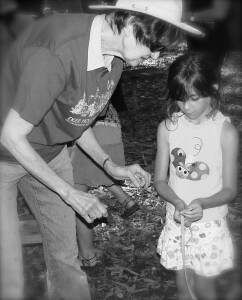 Families love the Hoop & Spear game, and trying their hand at acorn grinding. 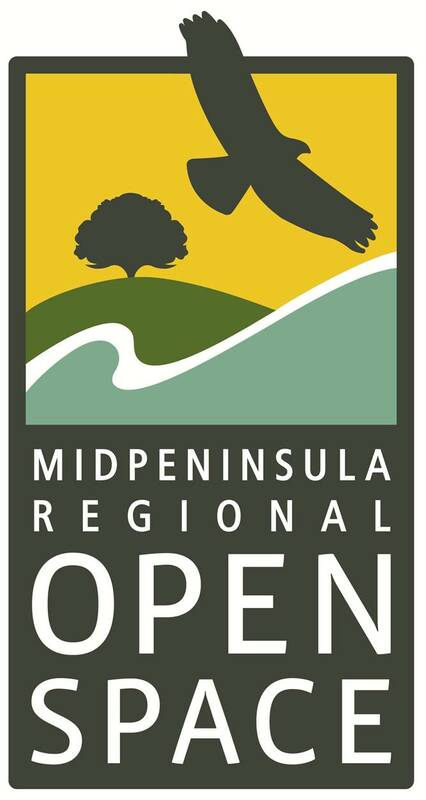 Please join us Saturday, October 5, 2019. 12-3pm. All proceeds go towards Farm operations.